Reliable certified knee protection. 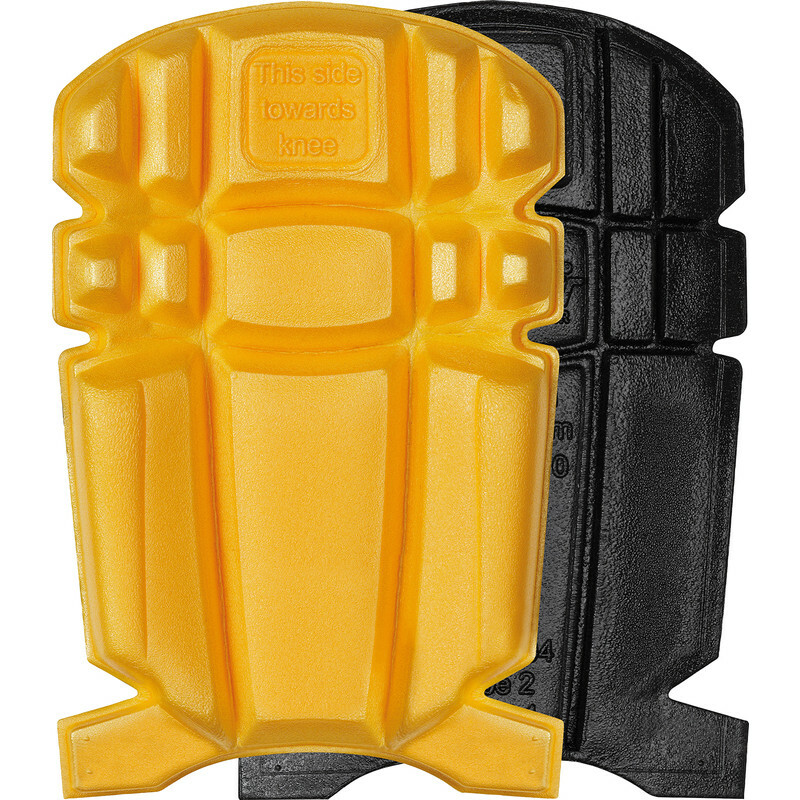 Efficient and comfortable knee pads designed for the Snickers Workwear KneeGuard™ positioning system. EN 14404 (Type 2, Level 1).